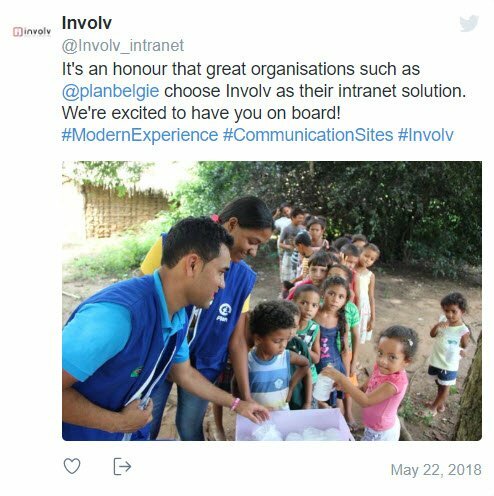 Take a tour of Involv SharePoint intranet and discover all features. Keep track of your planner tasks. As new projects arise, managing tasks while maintaining deadlines across all your teams can be difficult and time-consuming. Microsoft Planner provides a simple visual way to organize teamwork and collaborate with others in your organization. Create plans, assign tasks, and organize work to fit your team’s needs in seconds. Each plan has its own board where you can organize tasks into buckets, and categorize by team member or project status. Want a realtime overview of all your plans, buckets and tasks across all teams in a single view? The Planner webpart does this for you. Filter on the plan or bucket you’re working on to only see the tasks that matter most to you now. Premium feature This is a paid add-on. Please request a quote. Keep track of your expense claims. Involv has ready-made templates for the most common forms. Use the expense app to enter your expense claims. Once submitted, an approval flow will start and users get a real-time overview of the approval status. Another common form we’ve built in for you is the time-off request app. Once you’ve added a time-off request an approval flow will automatically start. Users get a real-time overview of the approval status. Order lunch through the Sandwich shop. Want to order lunch? Go to the sandwich shop, see what budget you have left and order your meal. All orders will be consolidated to be handled by 1 person . Are you a multinational company, looking to create multilingual, localized intranet content? It’s possible and the process is now easier than ever. Offering these extended multilingual features as an add-on enables us to offer you a tailored Involv experience. Create news, events, jobs, faq, notifications and any other content in the languages you need and link them together to get a full multilingual experience. Create, edit and share your documents. Involv document management helps you share your documents inside and outside your organization. It’s easy, fast and secure. Open and edit your documents in your browser or your favorite apps. Thanks to Office 365’s versioning and the capability to work on a document with multiple users at the same time, you will always work on the correct and latest version of your document. Keep track of important news. News items can be shown company-wide on the homepage of your intranet, or added to specific department sites. Use the drag and-drop page builder to add any content you like; text, images, video’s and any other widget. 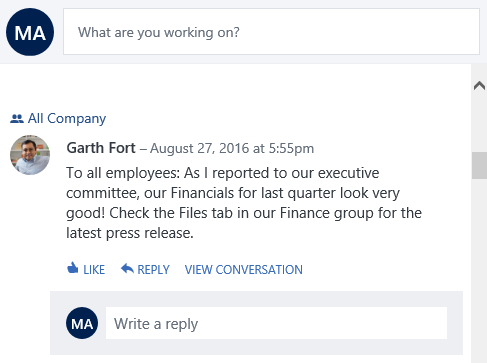 Your colleagues can engage with your content thanks to comments and social features. Showcase your event in an interesting way thanks to the visual page builder, which allows you to add any content you like, such as text, images, video’s and any other widget. Your events show automatically on the homepage, or you can add specific events to the department sites. Find answers fast in the FAQ. Knowledge is worth more when shared. A FAQ or how do I section helps you put the knowledge within your organisation to use and get your onboarding process to speed. Find what you need with our smart search. Nobody likes losing time, looking for the right document or information. That’s why we brought instant searching, suggestions and synonyms to Involv. You’ll get a real-time overview of documents, content and people as you type. Add links to important resources in My apps. My apps is where your most important links go. Share links to your company-wide applications and resources and let users add their own important links. Create your own Personal space. My personal space offers full control over your intranet experience. Thanks to the drag and drop editor you can easily create your own digital workplace, with the tools and widgets you need, in no time. My page can, for instance, show your latest activity, provide access to your latest documents, and show an overview of open tasks which were assigned to you. Share your message through video. If a picture is worth a thousand words, a video must be worth a million. Office 365 allows you to share your video’s throughout the organization. Adding a video is as easy as drag-and-drop. Video’s are great for sharing trainings, important announcements, procedures and much more. Your coworkers can search for video’s about the topics they are most interested in and watch them on any device. Keep track of your Outlook appointments. Never miss a meeting again. 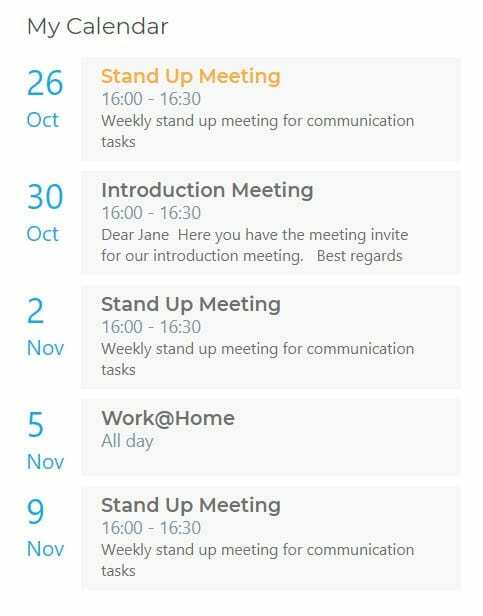 Our calendar webpart pulls data out of your Outlook calendar and ads a list of your current and upcoming meetings, appointments and other calendar items. This webpart is great in its simplicity. It allows you to work without the distractions of your Outlook app, yet keeping an overview of your calendar. Yammer adds social interaction to Involv. Comment, like or share content throughout the intranet and tag people if you ‘d like to notify them. Add your company’s social feeds. The twitter and facebook feeds help you stay up to date with your company’s social messages. Like or share a post without leaving your intranet portal. Discover your most relevant content with Delve. 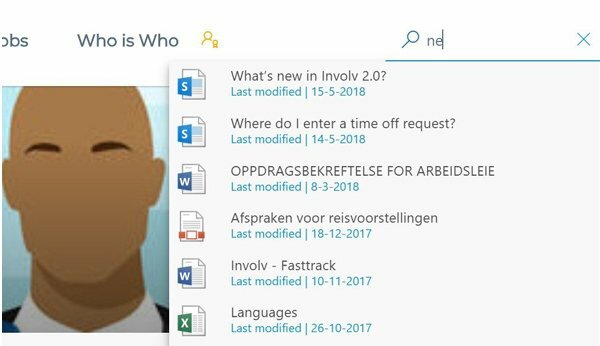 Involv gets the most out of the powerful Delve features. Delve helps you discover the projects, documents, people and information that are most important to you. As new projects arise, managing tasks while maintaining deadlines across all your teams can be difficult and time-consuming. Microsoft Planner provides a simple visual way to organize teamwork and collaborate with others in your organization. Create plans, assign tasks, and organize work to fit your team’s needs in seconds. 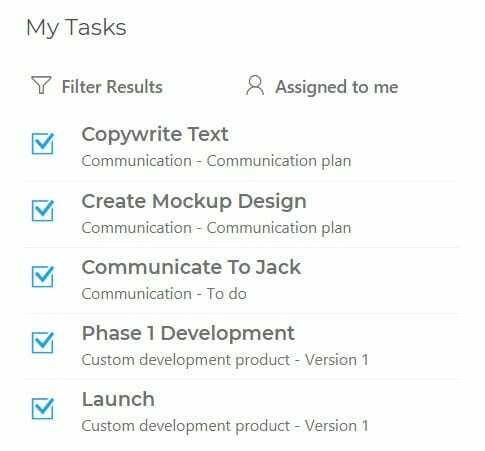 Each plan has it’s own board where you can organize tasks into buckets, and categorize by team member or project status. Keep track of your tasks. Keep track of your tasks with the planner integration. 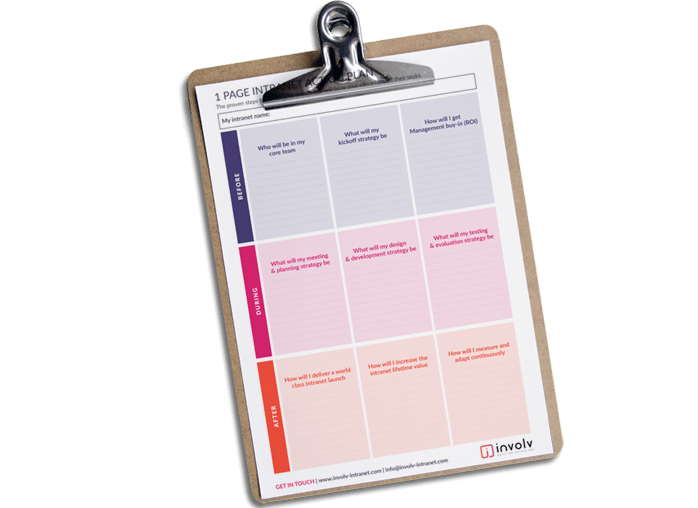 A clear graph displays your progress and allows you to click through to your planner environment. Groups let you easily set up a collection of resources for the people you wish to collaborate with. Resources such as a shared Outlook inbox, shared calendar or a document library for collaborating on files. You don’t have to worry about manually assigning permissions to all those resources because adding members to the group automatically gives them the permissions they need to the tools your group provides. Collect data easily with forms. 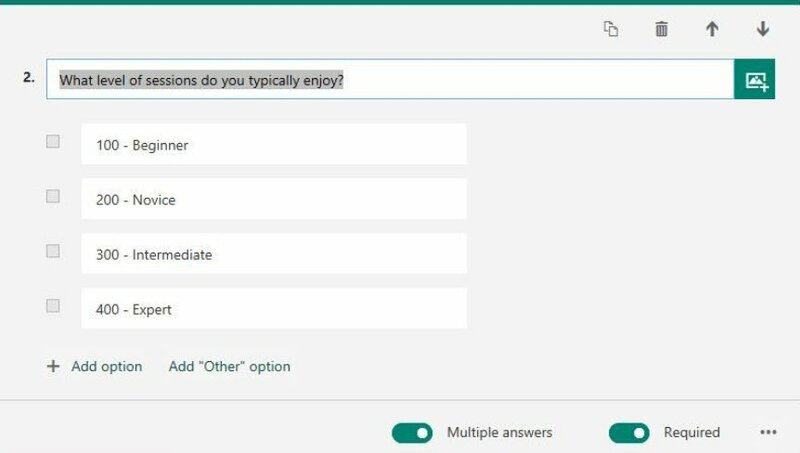 Easily create surveys and quizzes with Microsoft forms. Collect the answers and evaluate them with the built-in analysis. Involv integrates with Microsoft Flow, so you can create automated workflows with your favorite apps and services to receive notifications, sync files, gather data and much more. Take your teamwork to the next level. Teams is the hub for all your teamwork. Share your documents and communicate through chat messages, conversations and meetings. It doesn’t matter where you want to read your company news or get access to your projects, you can take your intranet with you everywhere. 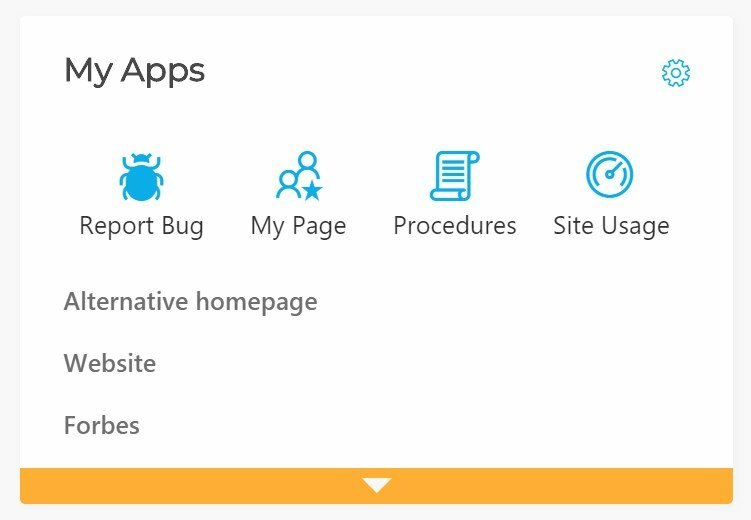 Involv integrates with the official SharePoint apps which leverages all of this plus push notifications. Doing this we make sure that you always have access to the latest Microsoft features and updates. Who is who helps you find contact details faster. An intranet should help you get in touch with your colleagues. The who is who page helps you find people within different departments fast and easy. Search by name, department or skills. Click on their profile to see the files you’re both working on and find multiple ways to contact each other. Don’t miss an Upcoming birthday. The Upcoming birthday widget is populated automatically by pulling data from your colleague’s profiles. Bond with them by congratulating them on their day of the year. Does your company welcome new hires? The recent hires widget shows you who they are, what they do and how you can reach out to them. The internal jobs widget shows an overview of the current job offers. Watch all the details by the click of a button. 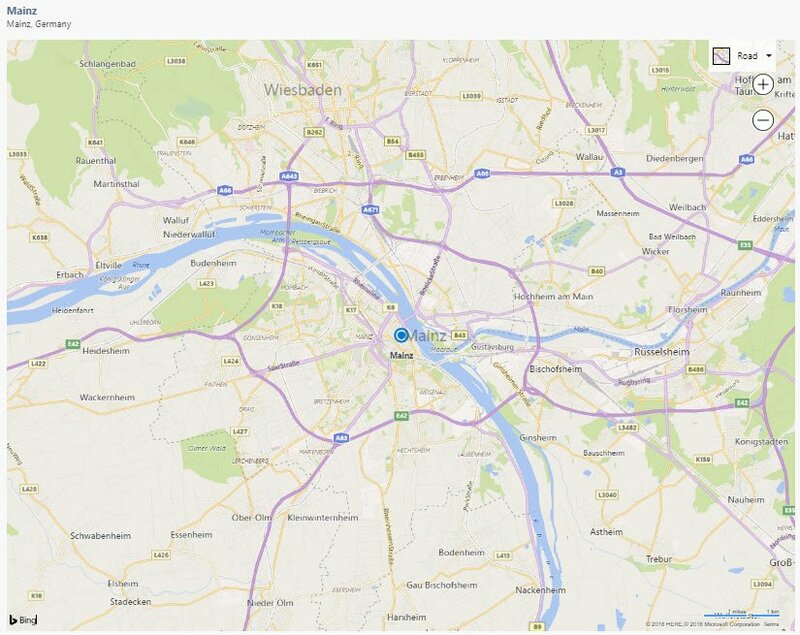 Display locations with an interactive map. Get actionable insights with PowerBI. Go from data to actionable insights in minutes. Visualize your data within Involv to get a clear view on how your business is doing, at any time. Improve adoption by leveraging Site analytics. Site analytics are crucial for evaluating user adoption on your intranet. See with content is most used and discover areas on your intranet that need some attention. My activity shows the documents you’ve been working on. Get access to the things you’re working on fast. My activity is your personal collection of links to relevant documents and contents, which is generated automatically from the Delve machine learning technology. Visualize any data in a Quick Graph. Add a Quick Graph to your portal to visualize any data you like in seconds. 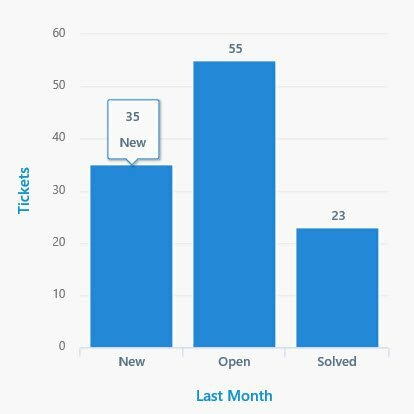 If you’re working in the IT department for instance, you could add a Quick Graph which displays the amount of open, new and resolved tickets. Is a ready-to-go intranet your best choice? What are its benefits and downsides? Download our free whitepaper and find out. Launching a successful intranet takes preparation. 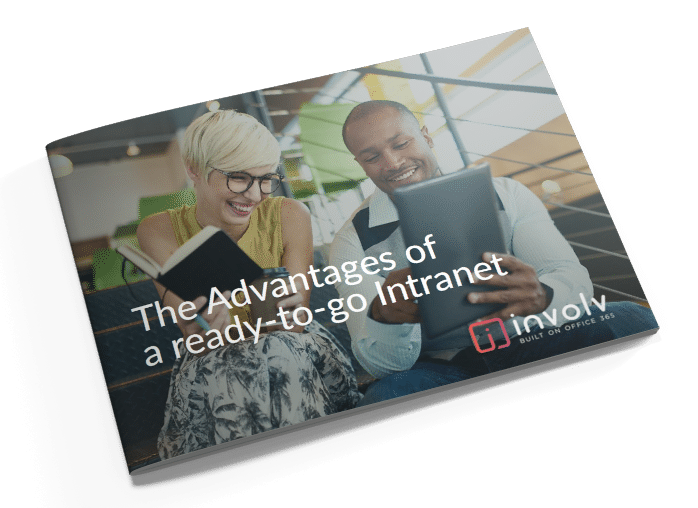 Use the 1 page intranet action plan as your guide. 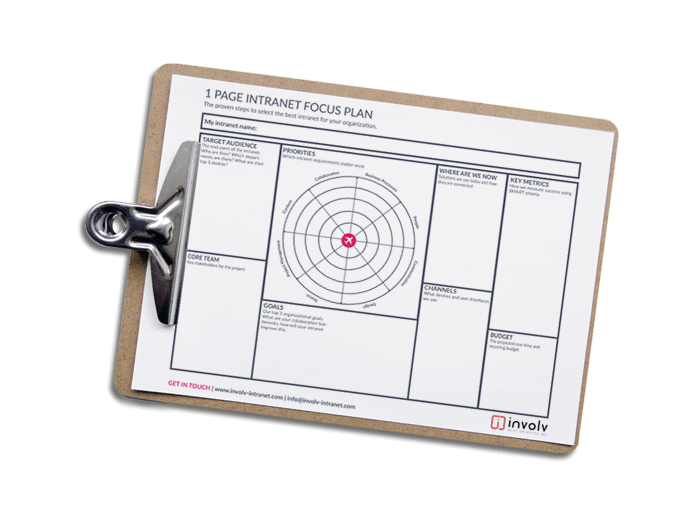 Follow the 8 proven steps of our 1 page intranet focus plan to challenge, describe and find your ideal intranet solution. 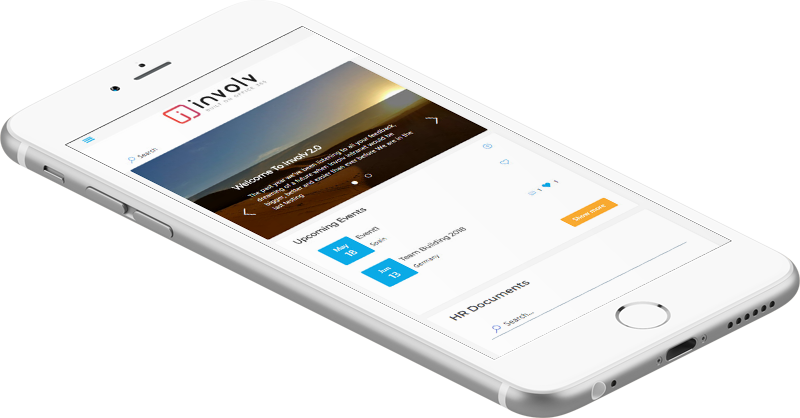 Request your personal demo with our intranet expert and discuss how Involv can help you reach your organizational goals. Like what you see? 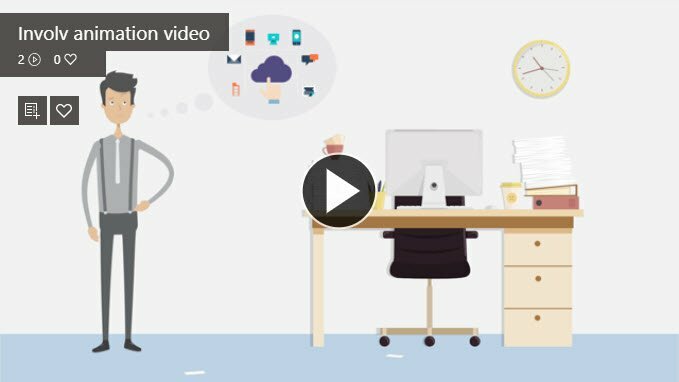 Setup your ready-to-go digital workplace in less than 1 hour, without any technical knowledge. Employees will love what they see, as Involv integrates with all the tools they already know and use. Need more? Contact us!